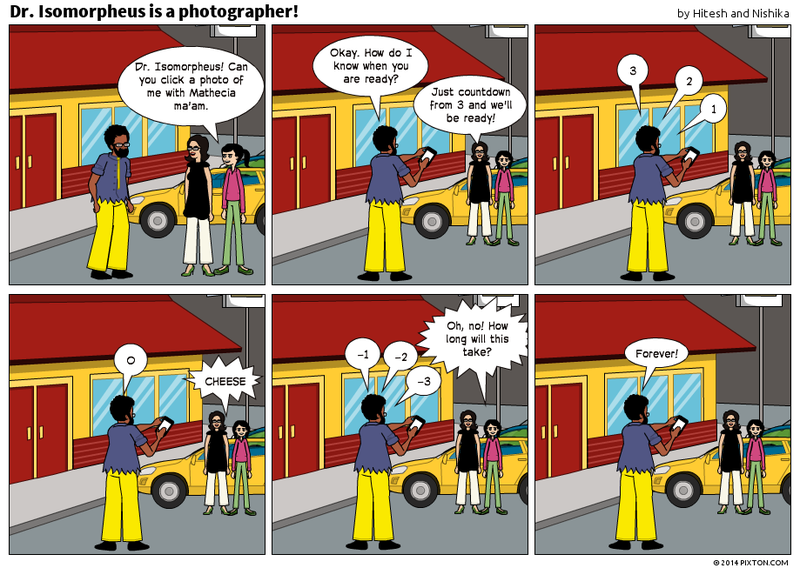 Dr. Isomorpheus is a photographer! 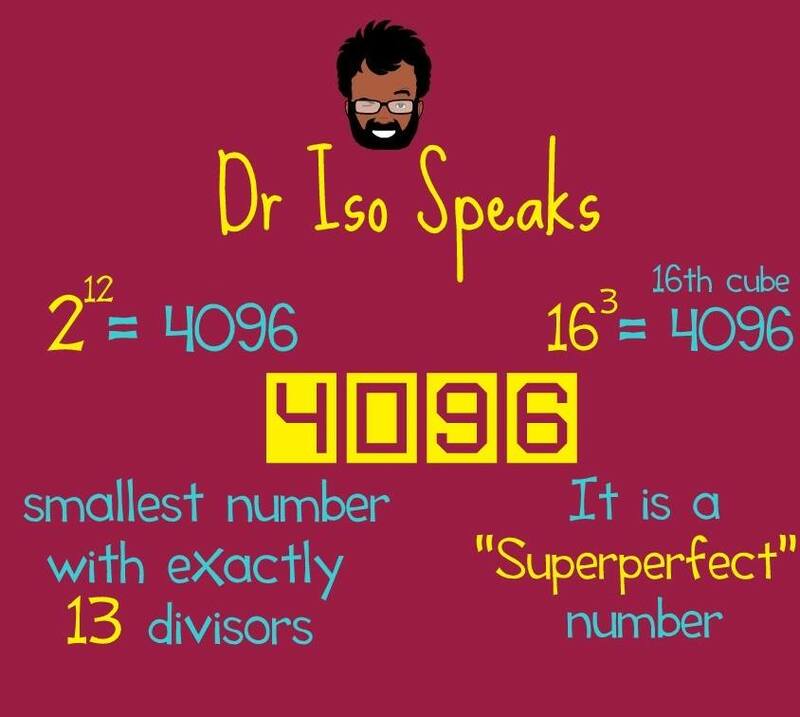 Dr. Iso speaks about 4096! 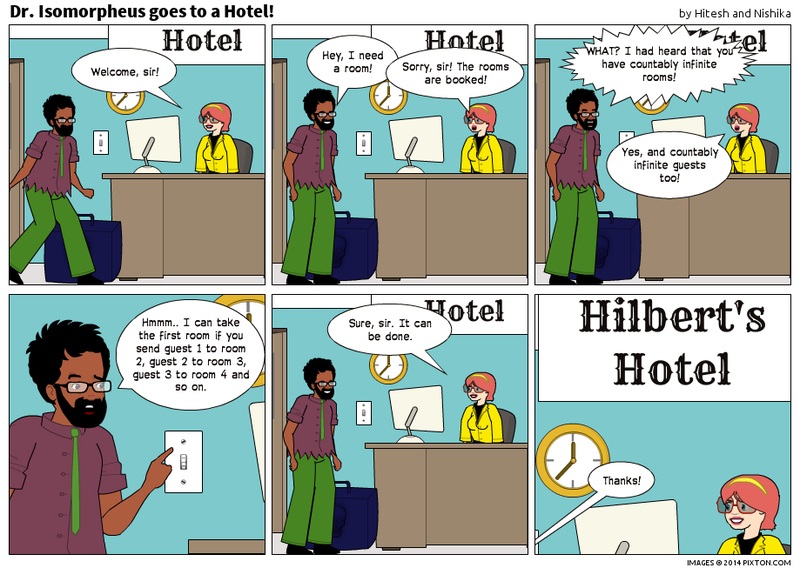 Dr. Isomorpheus goes to a Hotel!